Network security has long been a top investment priority for organisations, typically taking the lion’s share of the cyber security budget, but technologies and the associated risks have changed in recent years. As a result, there is a need for new approaches to network security, especially in the light of digital transformation programmes and the technologies they are introducing to enterprise IT. 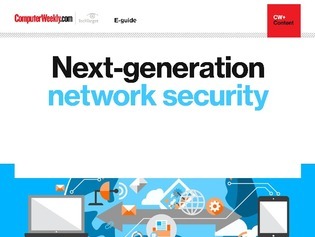 While still observing the basics such as network segmentation, next generation cyber security has to take cognisance of and adapt to cloud computing services, devices making up the internet of things (IoT), the use of artificial intelligence (AI) in security, and the advent of software-defined networking (SDN), passive optical LAN (POL), network fabric architectures and hyper-segmentation. Network security, while remaining relevant, needs to change in its approach to meet the needs of new technologies and threats, and should now be seen as one of several key elements of a modern cyber security strategy.